The story of Nafed’s turnaround has led to hopes gushing over many weak and failing cooperatives and Fishcopfed-the apex body of fisheries co-operatives is one of them. 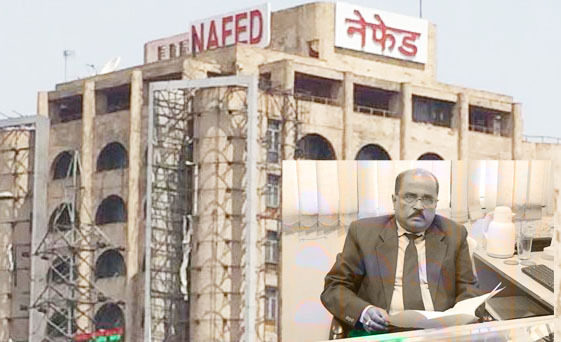 If Nafed could rise from the ashes why not us, asks its Managing Director B K Mishra. It bears recall that Nafed paid all dues to lenders recently out of own pocket i .e, from earnings made from service-charges for its procurement of grains- a situation similar to Fishcopfed’s. Until the last few years Fishcopfed always got a clean bill of health but it began to face trouble when the service charges for insuring fishermen were held-up in the government files. For the past five years, the co-op federation has been facing difficulties paying the staff and running offices spread across the country. It bears recall that Fishcopfed is the nodal agency for insuring fishermen and had done the remarkable job of insuring close to 42 lakh of them till this financial year. 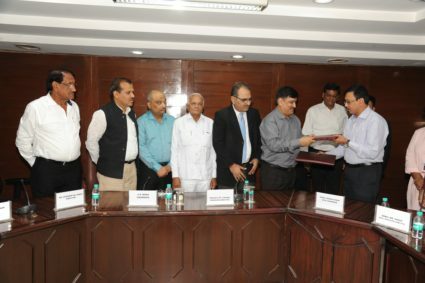 It plans to add more than 4 lakh by the next year, claimed its MD Mishra. Buoyed up with the success of its insurance scheme, it began expanding and setting up offices in 8 states with more than 40 staff members to run them. ”We are not like the apex co-op federations of labour or urban cooperative banks which have just one office, we have eight offices and it is indeed difficult to run them without the govt support” stated the MD. But the MD is quick to point out that he is not seeking any grant or favour. I only request the govt to get us our dues which are pending for five years now. The issue of service charge was approved by the govt only, he added. “Today it feels good to know that Nafed has been revived. Its majestic building at Ashram Chowk in Delhi has always filled us up with cooperative pride. But it could be revived only when the govt gave it procurement contracts and paid service charge for the same. We are also asking for just one rupee per person service charge, as approved by the Ministry, Mishra stated. Despite several meetings with Union Agriculture Minister Radha Mohan Singh, Fishcopfed has failed to get service charge released from the govt, sources say. They point out that the Union Agriculture Minister’s instructions in the matter have yet to be carried out by the ministry. They blame it on the obstinate bureaucracy. “If the NDA Government wants to bring about Blue Revolution in the country till 2020, Fishcopfed can play an important role in this,” Mishra claimed.